This is the second year running that we booked to go on holiday to the Iberostar Albufera Playa Hotel on the shores of Playa de Muro, one of the best beaches in all of Majorca. That by itself is testament enough of the brilliant time we had at the Albufera Playa the first time round. 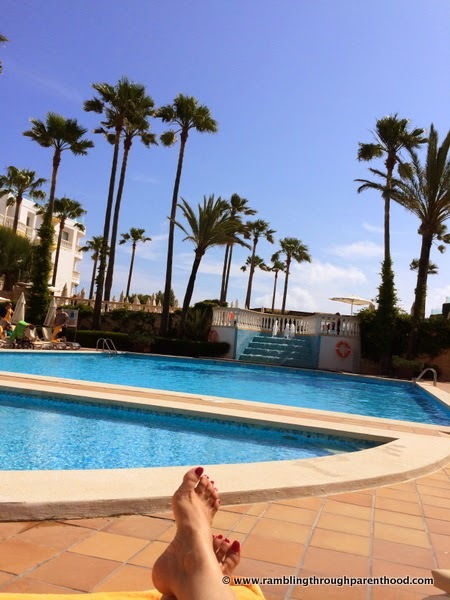 But after another fantastic holiday, I just had to put down in words exactly what I think of all the facilities on offer at this Iberostar resort. For starters, the atmosphere in the reception lounge was relaxed and courteous. We were offered a glass of champagne (juice for J) while we were waiting to check-in. We did not feel at all rushed as we sat there sipping our drinks for some time even after all the paper work was sorted and we got handed our keys. Great start, for that is what holidays are all about in my opinion. Never being rushed to do anything. We were given one of the outer rooms as we had opted not to pay the supplement for a room with a view. So I was expecting to look out to the car park and nothing else. I could not have been more wrong. Yes, the car park was there. But so were the trees dotting the Albufera Nature Reserve. A sideways glance from the balcony, and I could see the welcoming blue waters of the Mediterranean Sea. Not bad for a room with apparently no view! I was in for another surprise when I stepped into our room. J being not yet 3, I was expecting a little toddler bed tucked away in a corner of the room. 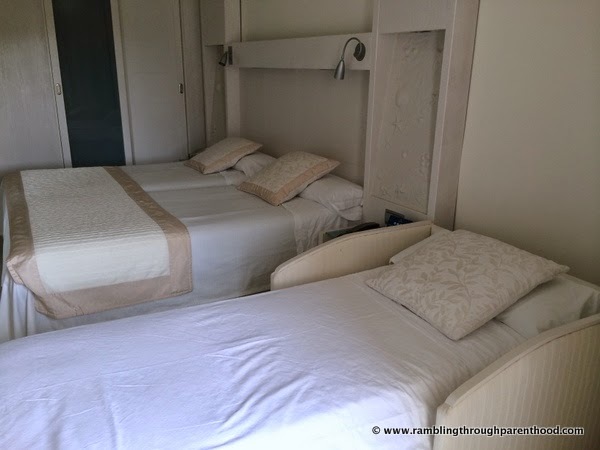 What we got was a single bed with bed guards properly in place. J still insisted on crawling in with us most nights, but that is a different story. 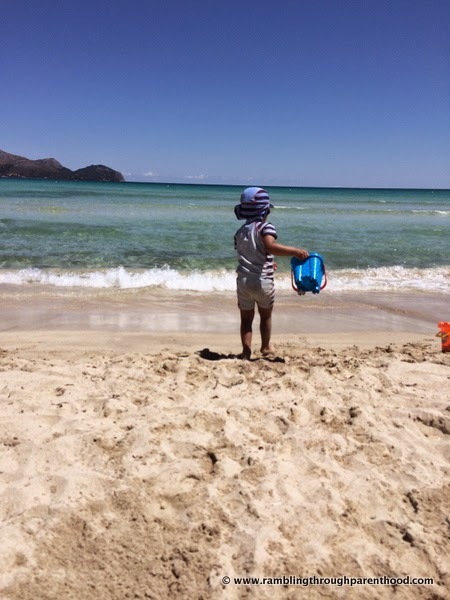 The Albufera Playa caters to all ages. They have planned activities for adults and children. Perfect, when you are trying to keep little ones entertained while having some time for yourself. J had the option to join the other children in the resort's mini club, but he was content to stick with his parents. But I still found time to relax by the pool while the boys went for a swim. And I had a go at aqua aerobics while J had a session of messy play on the beach. 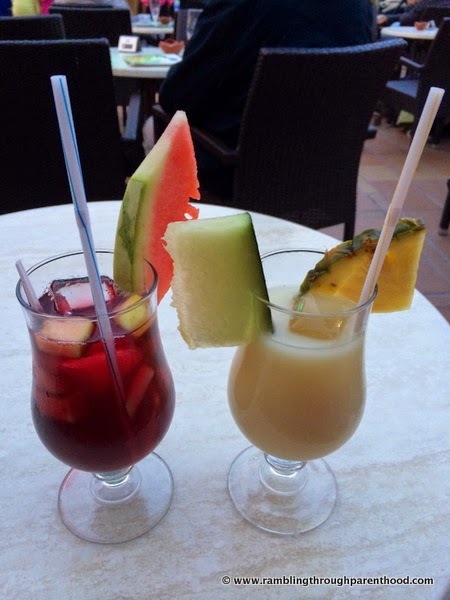 No holiday would be complete without some great food and fabulous drink. The Iberostar Albufera Playa wins spectacularly on both counts. From a superb breakfast spread to a hearty lunch to a relaxed dinner, the food was varied and delicious. They always had counters with show cooking and although we had to wait at times to get some of the freshly cooked dishes, it was never overwhelming and always worth the wait. We chose to relax most evenings over cocktails and a show after dinner. There was always something on for the kids followed by entertainment for the grown-ups. J took a huge liking to Stella and Starky, the Iberostar mascots, who he insisted were giant bananas. He would run to high-five them at the end of the show when they went around mingling with the audience. I quite enjoyed all the shows as well. There were abridged versions of Mamma Mia and the Lion King along with a sensational rock band belting out all my favourites. We had a hilarious spoof of hit 80s numbers one night as well. All great fun. 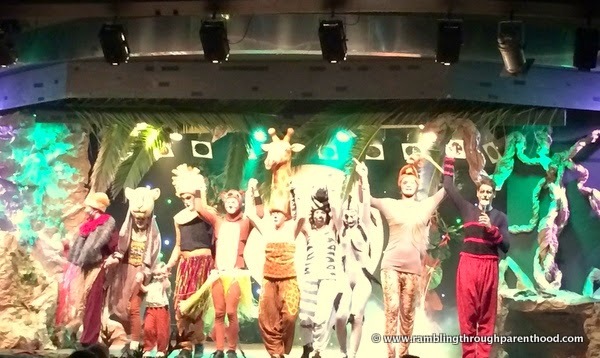 I love it that the in-house staff got involved with the productions along with the professional groups, right from setting up the stage and props to producing some really entertaining shows. 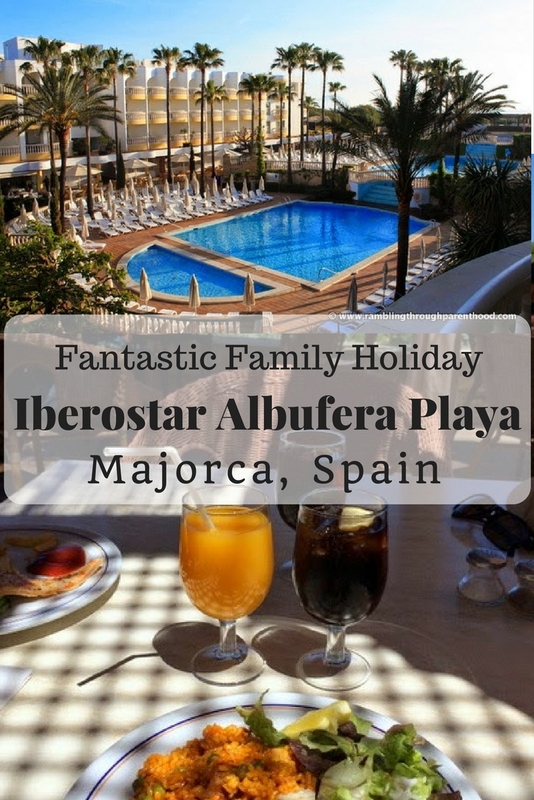 The Iberostar Ibufera Playa is the perfect getaway for all the family. J had the time of his life, as did his parents. Who wouldn't, when you are waking up every morning to the smell of the salty sea. When you are stepping out of your room to be greeted by a pristine golden sandy beach and the crystal clear waters of the Mediterranean Sea. When you are hearing the sounds of the waves lapping on the shore as you drift off to sleep. A special mention of all the staff at the hotel, who were, without exception, very efficient and always friendly. Most of them could understand and speak English, and it made them smile when I attempted communication in my broken Spanish. Every request was promptly addressed, every query courteously answered. Nothing ever seemed to be too much trouble for any of them. Honestly, they could not have done any more to make our stay at the Iberostar Albufera Playa so relaxed and so pleasant. 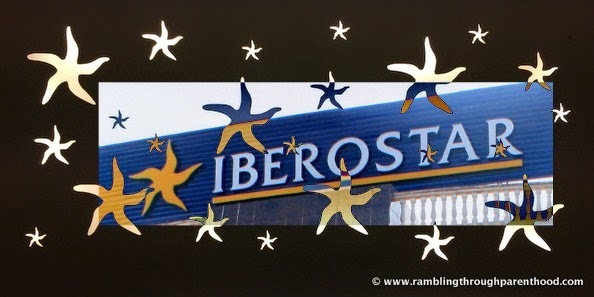 Iberostar, you fully deserve all those twinkly stars around your banner. Sounds like you had a great time and that resort seems very family friendly too! We just came home from holiday - I feel all nostalgic now. We went on an Iberostar holiday a few years ago and it was great. Kids still know the dance now! Sounds like a lovely holiday! (Gorgeous photos) So difficult knowing what resorts are *really* like as brochures can be really deceptive. Great review of a lovely destination! I am so pleased to read about this resort. 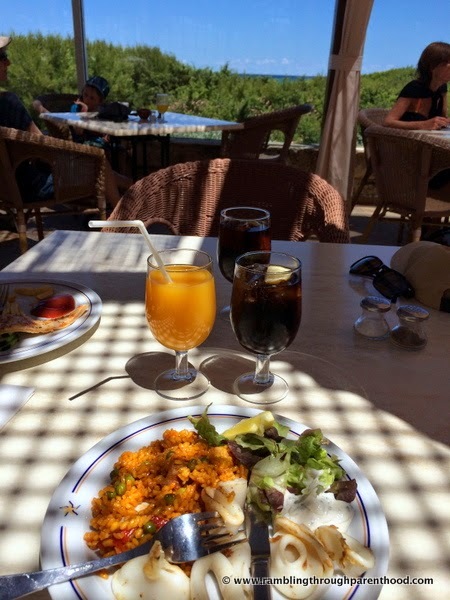 I love Majorca but haven't been there for a few years. This place seems to cater for adults and children so I will take a look at their website. This sounds like a lovely family resort. Great photos, it looks like you had a fab time! Sounds like you had a fantastic time and it looks like a great resort. Lovely photos too. 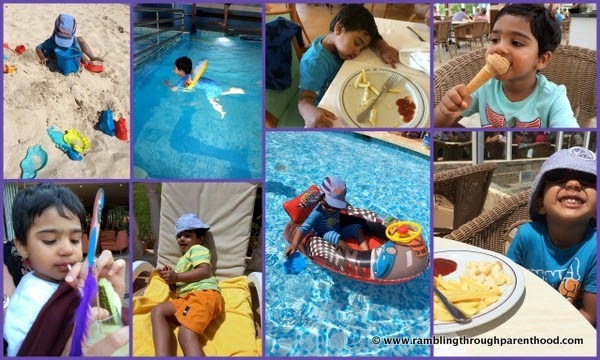 I love Iberostar resorts I haven't been for a few years definitely due to go back again. Really enjoyed your photography. Sounds like you had a fabulous time! Looks perfect! 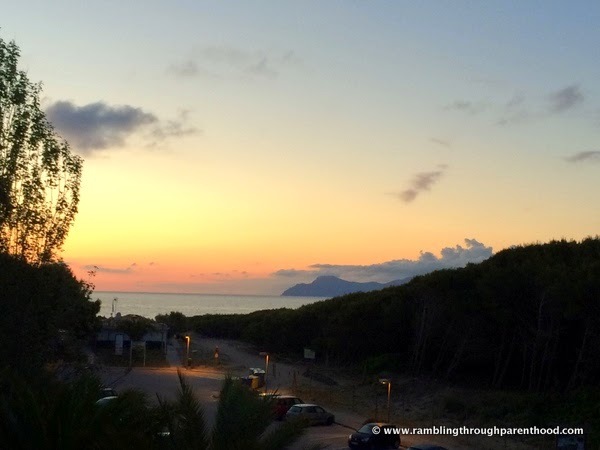 I do love a good holiday review - you have sold the resort to me! What a great review. The resort looks lovely! Looks like you had a wonderful time, thanks for sharing.